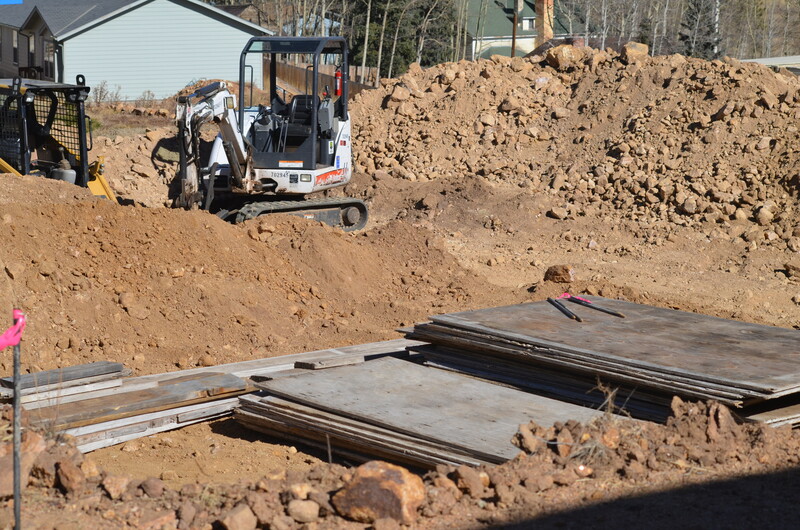 We started our new project in Cripple Creek this month – a duplex located at 215 Porphyry Street. The duplex has been designed to fit in stylistically with the historic homes in this beautiful neighborhood north of the downtown shopping area. The Cassels family has been selected for the first half of the duplex. We are taking applications for the other half. 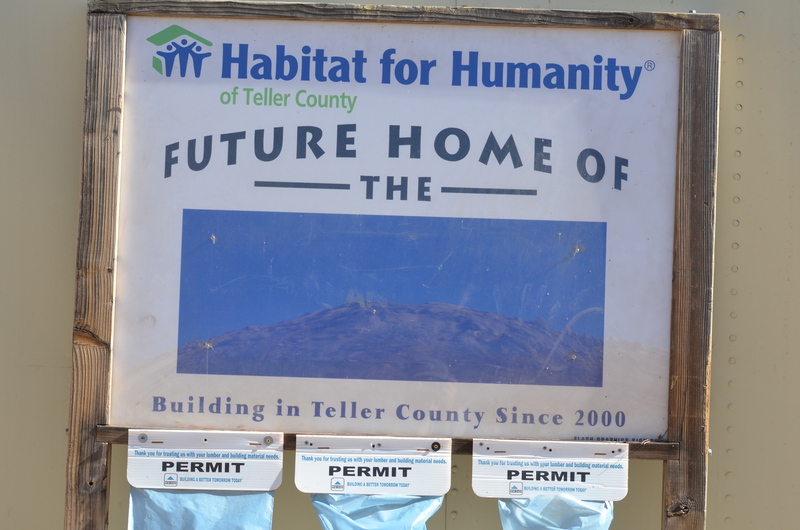 If you would like to get involved in building this duplex, contact our new volunteer coordinator Linda Frakes by phone (719-689-0569 or cell phone 719-406-8722) or email (linda@tellerhabitat.org) or click here to see our volunteer sign-up page. 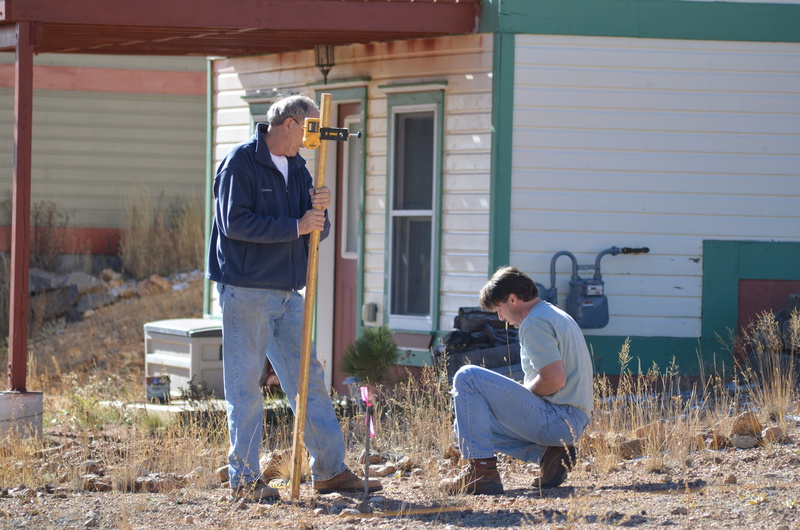 Volunteers are the reason we are able to provide affordable housing. 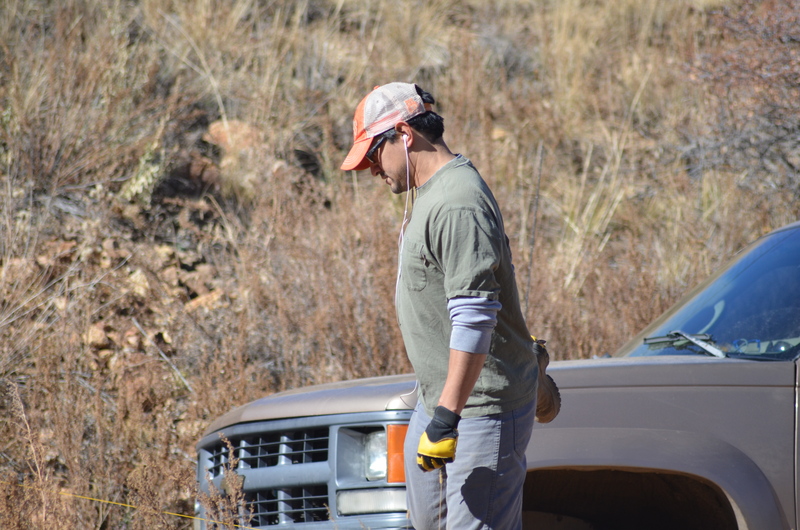 We welcome individual volunteers as well as groups who would like to spend a day working together. Whatever your skill level, we will find something for you to do. 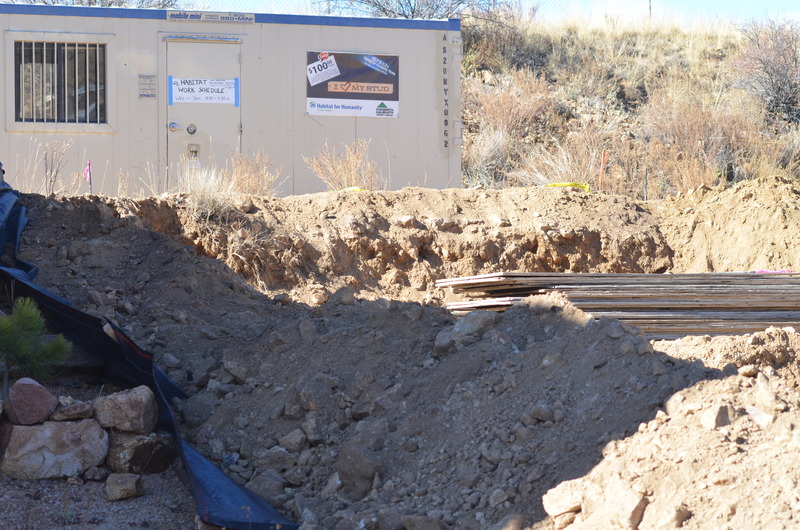 The Cassels family will call one half of the duplex home. Initial building materials have arrived.